I provide studies primarily related to the environmental and visual aspects of the landscape on a national, regional, and local level. 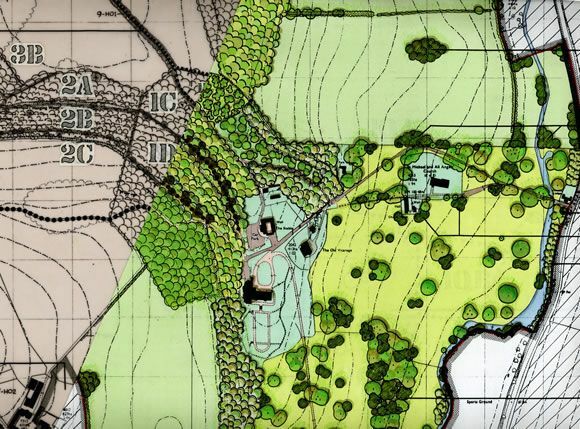 Whatever the scale, the main objective is to define and evaluate the significance of landscape elements and qualities and potential changes, thereby devising strategies and proposals for landscape conservation and enhancement. 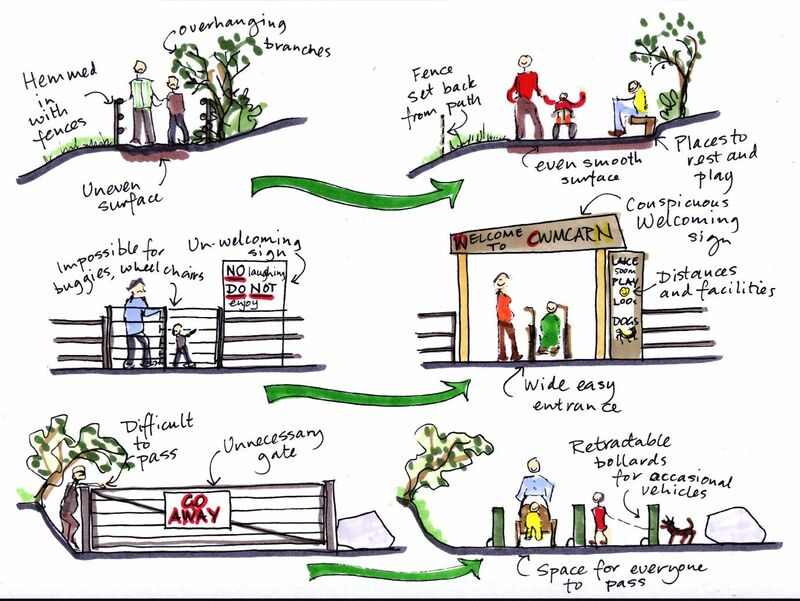 A LVIA is required to accompany planning applications for most proposed developments that may make changes to the landscape. 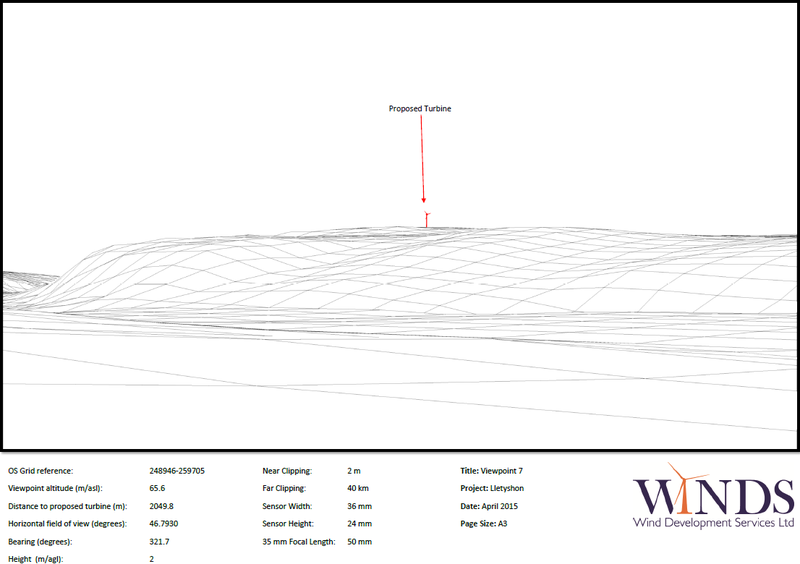 I prepare LVIA reports on various scales, tailoring the complexity of the assessment to be commensurate with the scale and likely impact of the development. 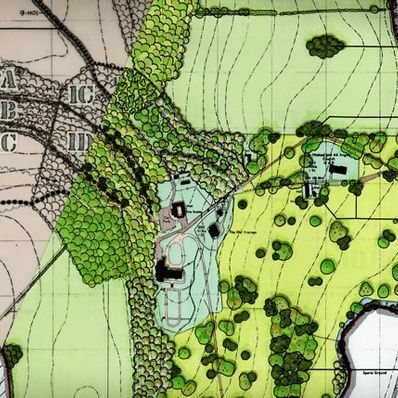 I prepare strategies and related design guidance for historic country estates, villages, and other communities and their environs, as well as specific elements and features within the landscape. 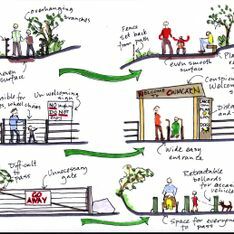 Community engagement and consultation are key elements of the process. 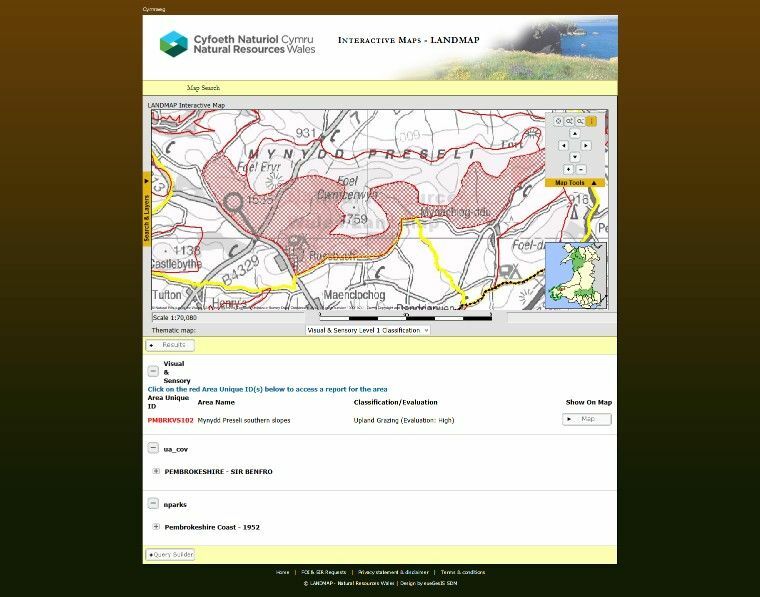 LANDMAP is Natural Resources Wales’ landscape assessment system, on a par with the landscape character assessment in England. 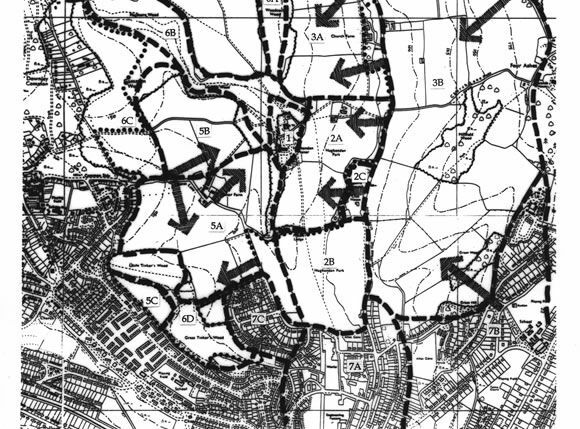 I have carried out work on the Visual and Sensory aspect for more than half of the 25 LANDMAP studies undertaken. 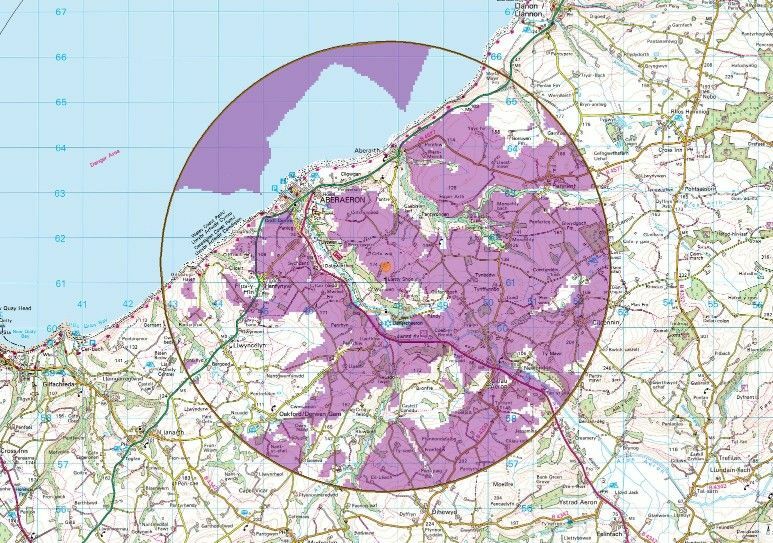 So I have extensive specialist expertise to offer and am well-placed to carry out related studies such as Special Landscape Area assessments. 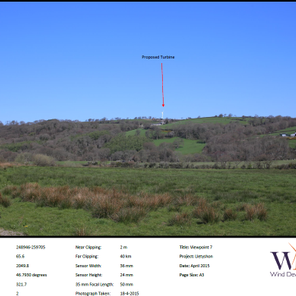 This site lies inland from the coast and Aberaeron, overlooking the special landscape area of the Aeron Valley. 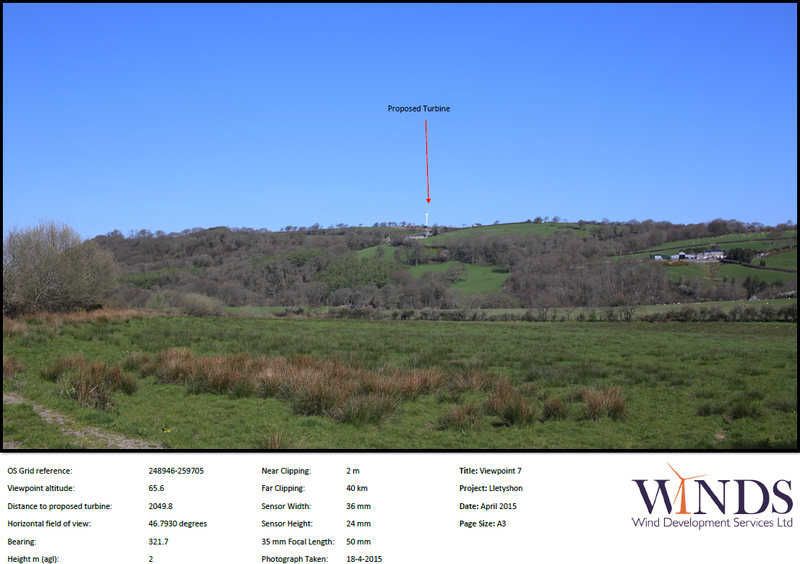 I used GLVIA3 and NRW's LANDMAP Guidance Note 3 to assess the landscape impacts within 2km and the visual impacts within 5km of the site. 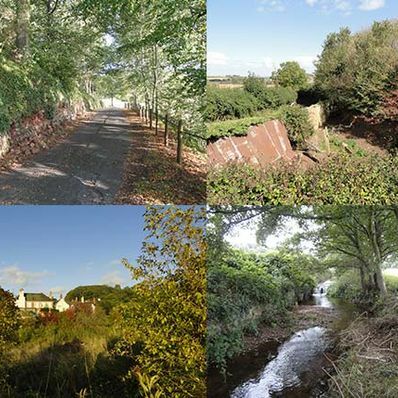 9 photomontages were used and the visual impacts from settlements, main roads, designated landscapes, the National Trust's Llanerchaeron estate, and recreational trails were assessed with the aid of a computer-generated zone of theoretical visibility map. 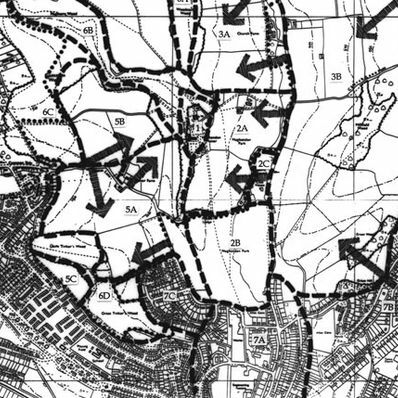 It was concluded that the landscape, visual, and cumulative impacts of the proposed development would be generally moderate and that the most affected areas would be parts of the nearby Aeron Valley, with only minor impacts elsewhere. 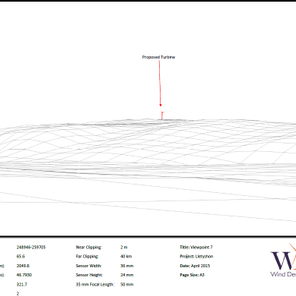 This wind turbine gained planning consent. 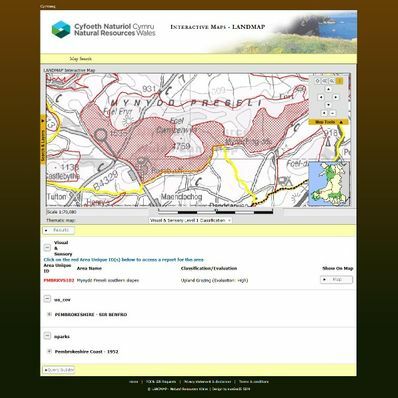 Following on approximately 10 years after the original LANDMAP studies, Natural Resources Wales wanted to update the data set. 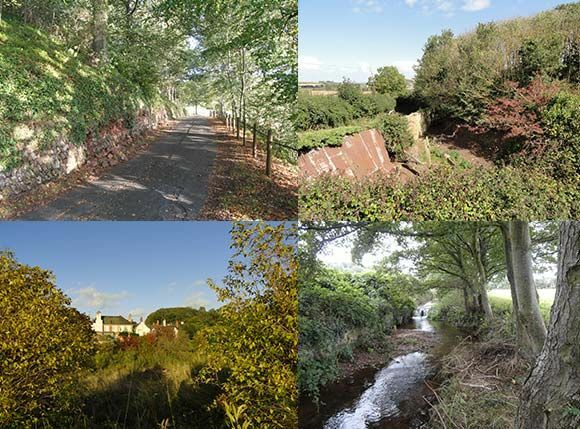 I was commissioned to carry out the landscape change assessments for the visual and sensory aspects for all South East Wales, Anglesey, Ceredigion, Pembrokeshire, and Carmarthenshire. 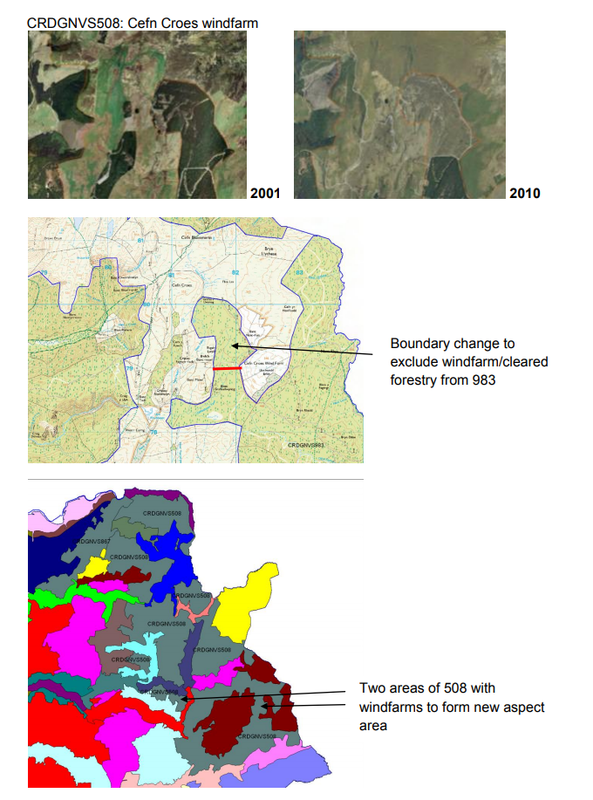 This consisted of several stages, including; the analysis of computer-generated mapping, gathering information from local authorities, and verification by fieldwork. 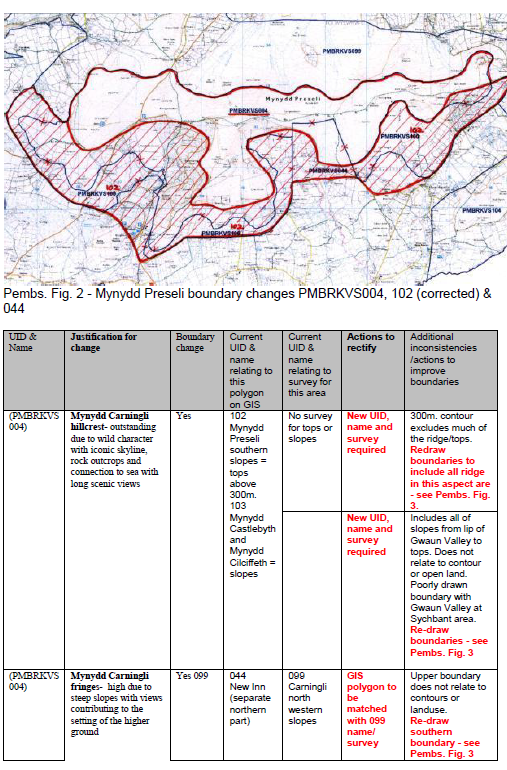 This lead to recommended amendments to the mapping and database, followed by a commission to make the changes to the mapping and revise all the database tables. 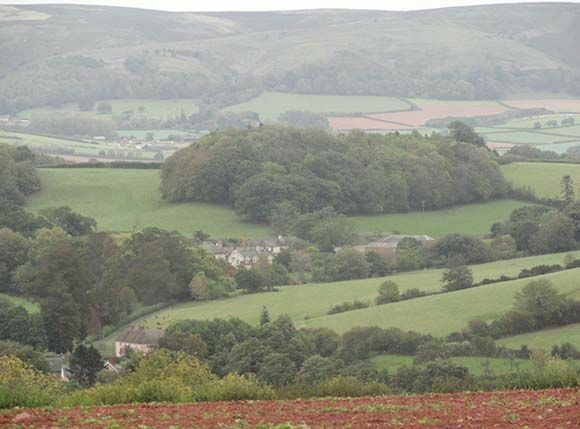 Cwmcarn Forest covers much of a narrow side valley of the main Ebbw Valley. 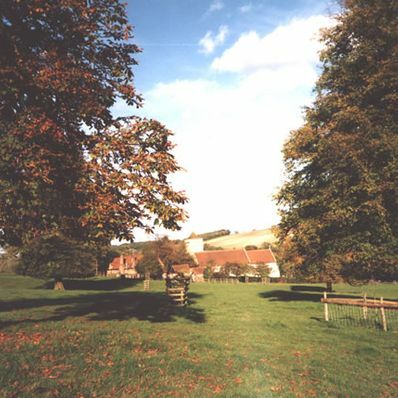 The valley floor with its lake and visitor centre is managed by the local authority as a country park, whilst the steep forested valley sides are managed by NRW. 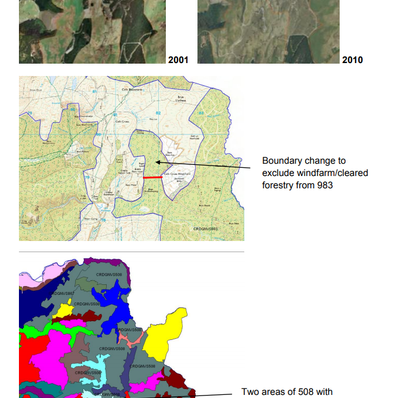 The character of the popular mountain bike trails and the forest drive have since been substantially altered by the felling of diseased larch trees. 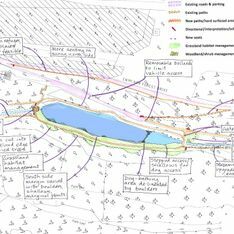 I led a multidisciplinary team to prepare the framework report, giving a vision for future development, design, and management guidelines, and a prioritised action plan with site-specific sketch proposals. 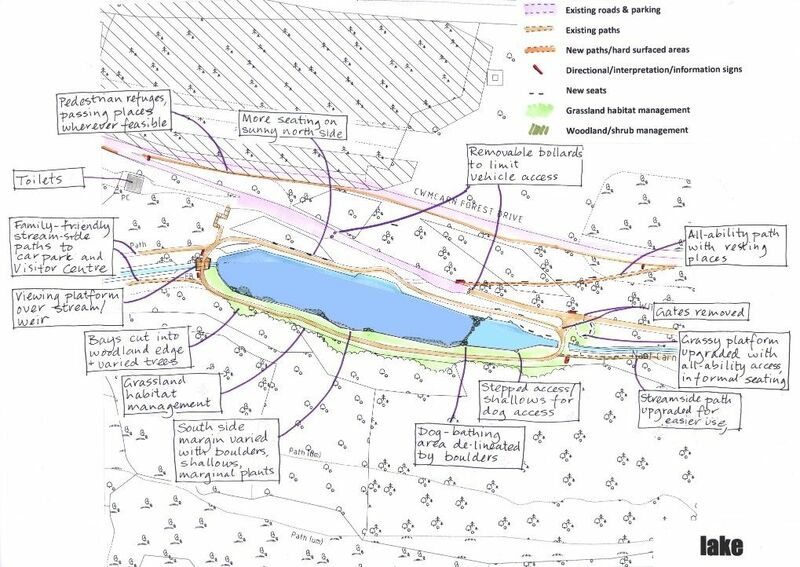 Following on from the larch felling operations, I gave a presentation to the client’s managers to kick-start the essential process of coordinated management and restoration. Cwmcarn Forest now has Green Flag status. 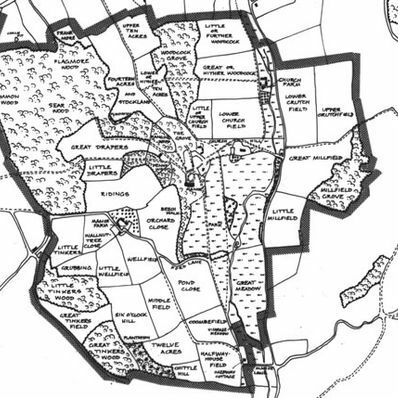 I have collaborated with Dr. Chris Smith of the Farm and Countryside Liaison Services on a variety of Heritage Landscape Management Plans (HLMPs) since 1999. 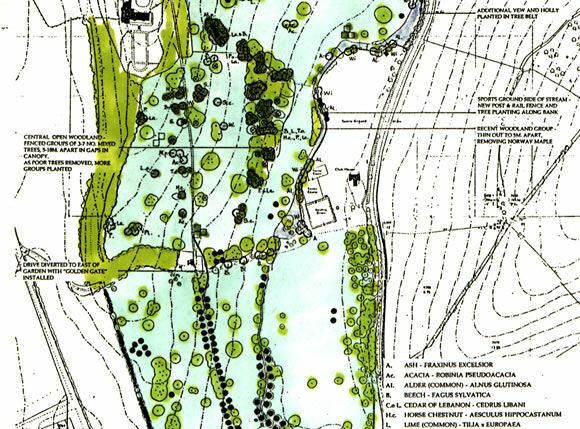 These Plans are pre-requirements for grant funding and are reviewed and updated regularly. 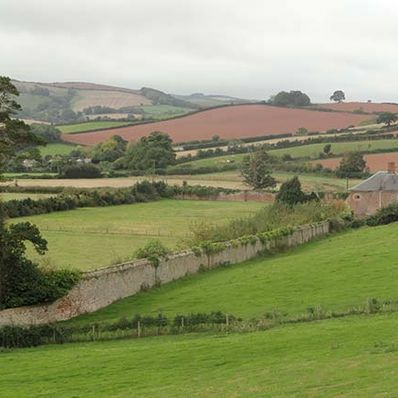 This country estate has been in the Wyndham family for at least 900 years and is of outstanding historical, visual, and ecological value. 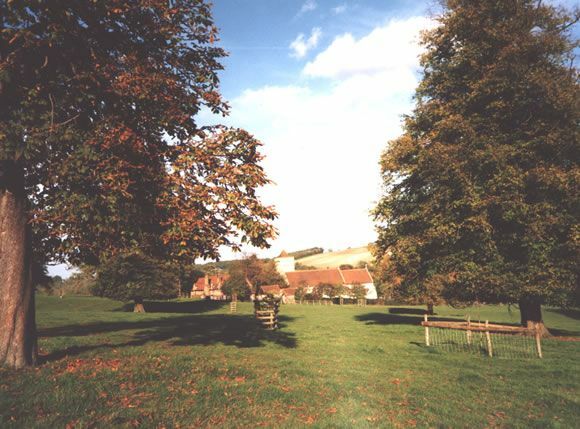 At its heart is Orchard Wyndham House, with gardens and wider parkland primarily of 18th-century origins, along with woodlands, pastures, watercourses, farm complexes, and stretches of coastline. 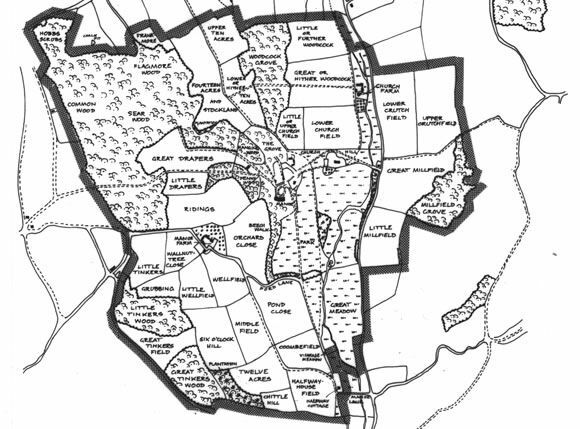 The HLMP describes the estate and its significance, and put forward management and restoration proposals to help retain the balance between historic and nature conservation interest, the rural economy, and permissive access. 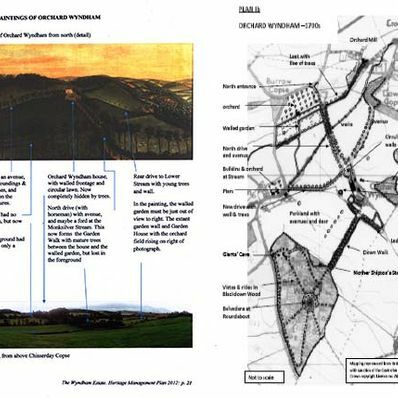 I provided the inputs relating to the archaeological and historic landscape interest, visual qualities and character, and public access provision. 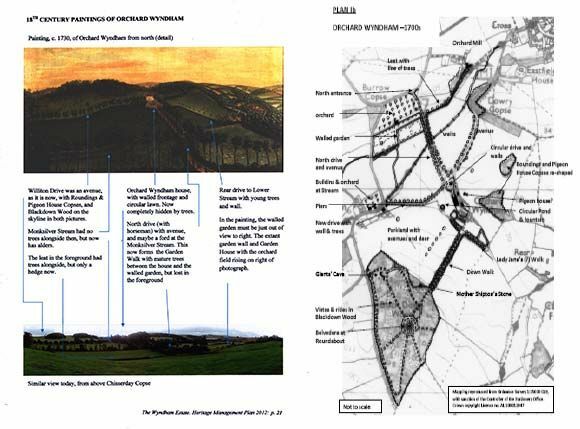 This included research into the significance of hitherto unacknowledged historic landscape features, and the overall significance of the designed landscape. 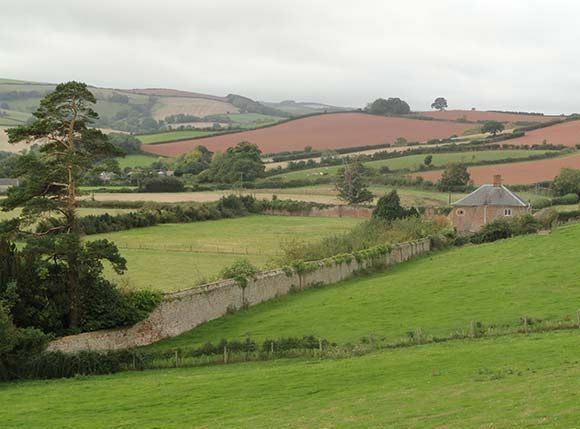 Other similar projects include; the Berry Pomeroy Estate at Totnes, Highclere Castle Estate, Hampshire, Caerhays Castle Estate, Cornwall, and Hartland Abbey Estate in Devon. 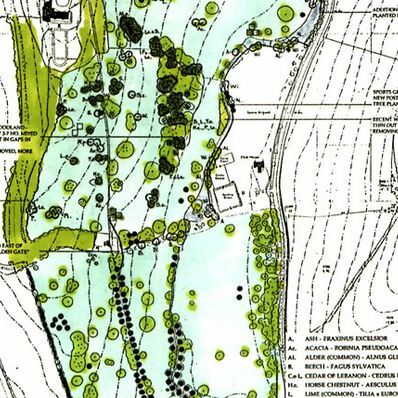 Between 1994 and 1999, I was commissioned to prepare landscape plans for several National Trust rural estates in England. 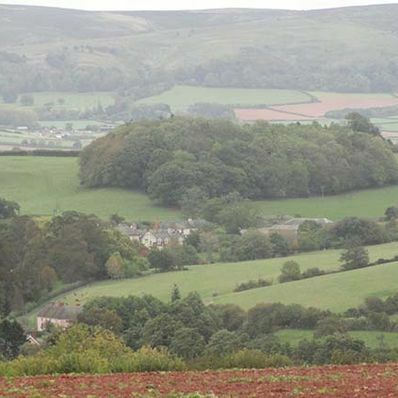 For the first time, these brought together assessments of the heritage, nature conservation, and land use issues, indicating clearly their comparative values. 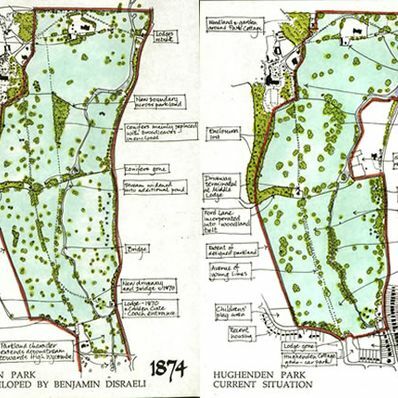 They provided clearly argued strategies for future management to guide policymakers and managers within the National Trust. 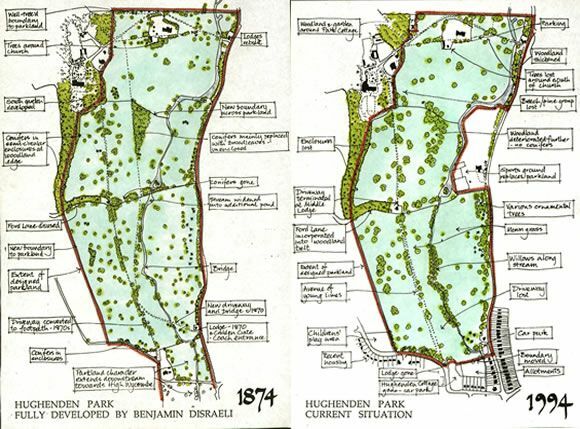 These landscape restoration plans were for the Buscot and Coleshill Estates near Farringdon, the Hughenden Estate at High Wycombe (illustrated in Project Gallery), the Bradenham Estate near High Wycombe, Maidenhead, Cookham Commons, and Morven Park, Potters Bar.